From the past few weeks, many users have asked me about how to import Outlook calendar to Thunderbird on various online forums and summit on Windows and Mac OS. Generally their queries are of this type. Read carefully, may be you relate to one of them. After searching for many days and going through hundreds of manual and automated solution, I have come with this blog. This article surely going to aid you with all the possible solution to save calendar from Outlook to Thunderbird. For instant solution: Just Download the tool for Free and get your work done. The software will instantly convert all your Outlook calendar to ICS which can be easily imported to Thunderbird. Nowadays everybody used to save their personal data in the digital format. The calendar is not a novice in this. One of the most popular email client Microsoft Outlook provides the functionality to create and save daily task into calendar to take hold of their day to day life. But due to better usability of Mozilla Thunderbird more and more users are moving from Outlook to Thunderbird. In this article we will use the Thunderbird Lightning method to import Outlook calendar to Thunderbird. Lightning is an add-on from Mozilla. This project is particularly designed for calendar to provide an extension that specifically adds .ics file format to Thunderbird. Lightning is an iCal compatible calendar. Basically it is used to save ICS files into Mozilla Thunderbird. Importing Outlook calendar to Thunderbird manually can result in data loss and information mismatch. The best way to convert calendar Outlook to Thunderbird is to use an automated solution like PST Converter. 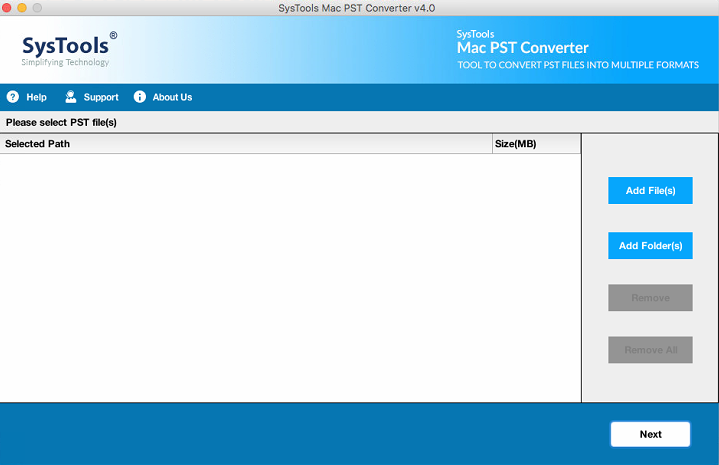 This utility will transfer multiple PST calendar to ICS file in no second. 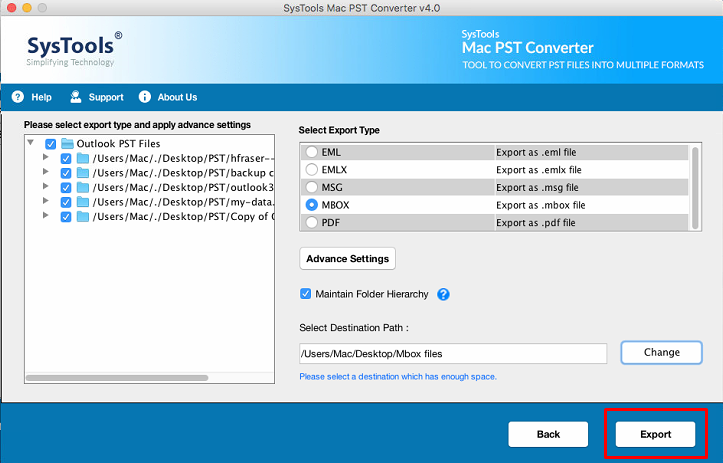 Apart from this, it convert PST to EML, MSG, PDF, MBOX, vCard, Text, Doc, etc. What If You Are A Mac User? 1. Download the tool from the website and launch it. 2. Add File or complete folder according to your requirement. 3. A new window will appear with multiple file conversion option. 4. 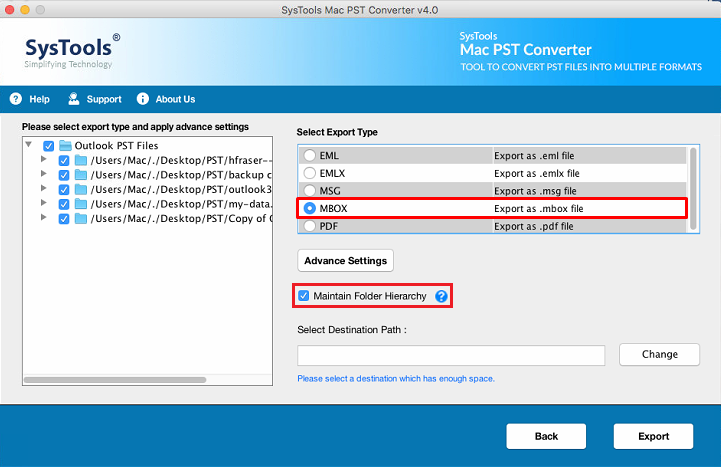 As you are trying to import into Thunderbird, go for the MBOX option. 5. Finally, click on the “Export” button. In this blog, we have discovered methods to import Outlook calendar to Thunderbird lightning. There are manual as well as automated techniques available to carry out the procedure. Users can go for the any of the solution according to their requirement but it is greatly recommendedd to go for the manual solution as they are more reliable and perfect.